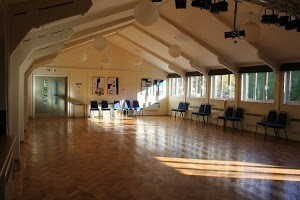 Hinxworth & Edworth Village Hall is a spacious venue to hold your event. 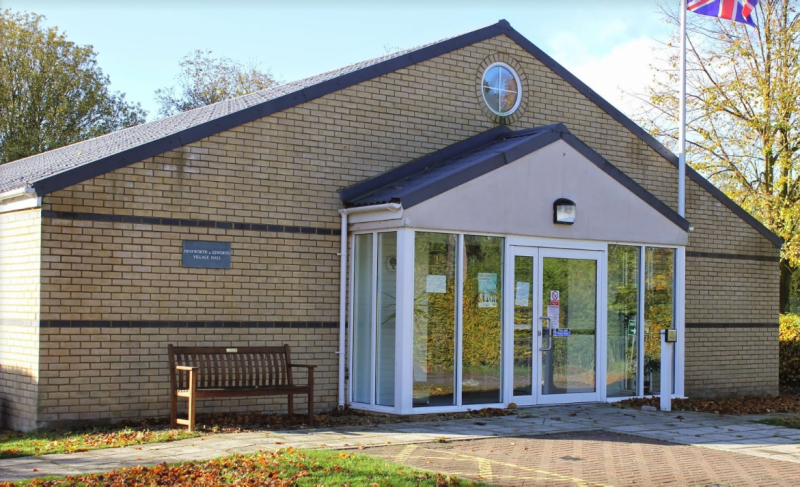 Located in Hinxworth a small rural village near Baldock away from the hustle and bustle. 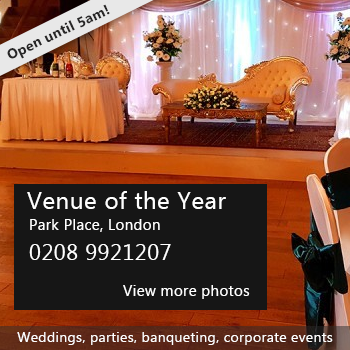 Weddings, Parties, Celebrations, Musical Performances, Cinema, Theatrical Performances, Club Meetings, Playgroups & Physical activities. 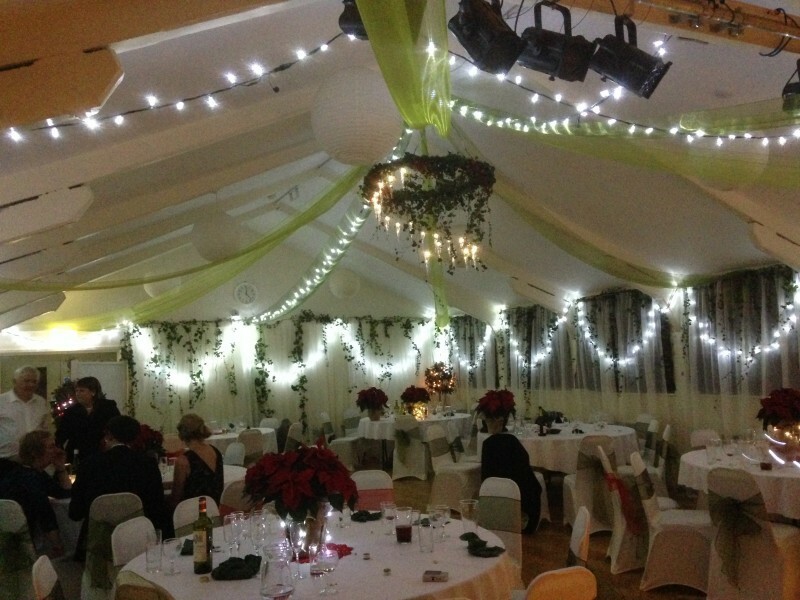 ​The Hall includes a curtained raised stage, a green room, fully catered kitchen, controlled lighting rig and drop down Cinema screen.